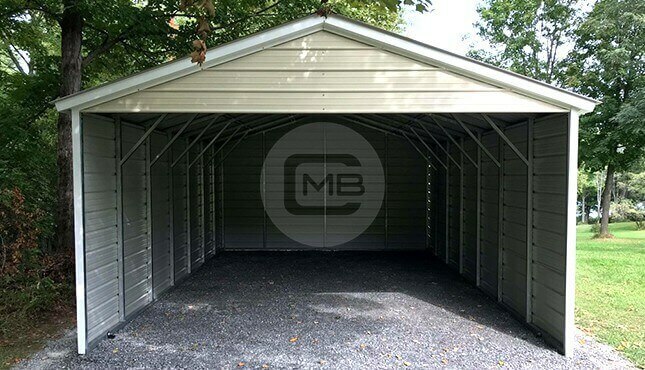 At Midwest WY, we are happy to bring you only the best metal barns at the best prices! 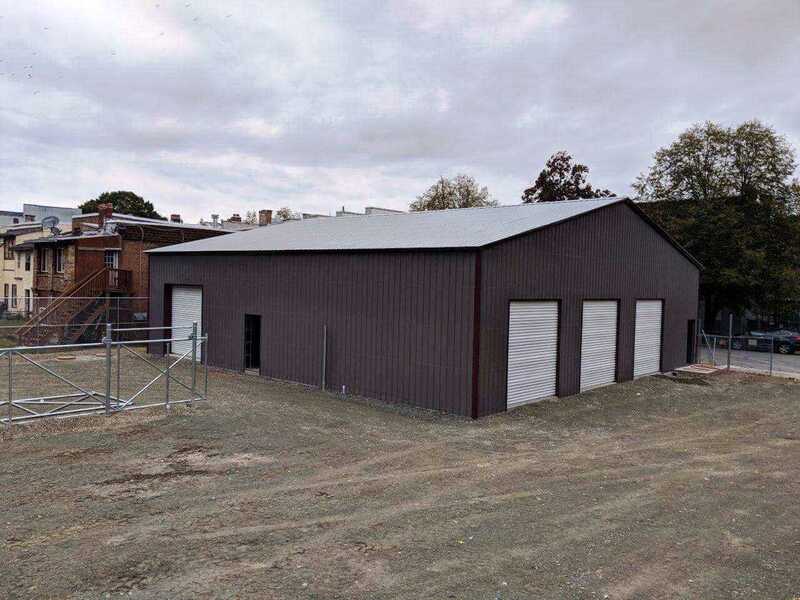 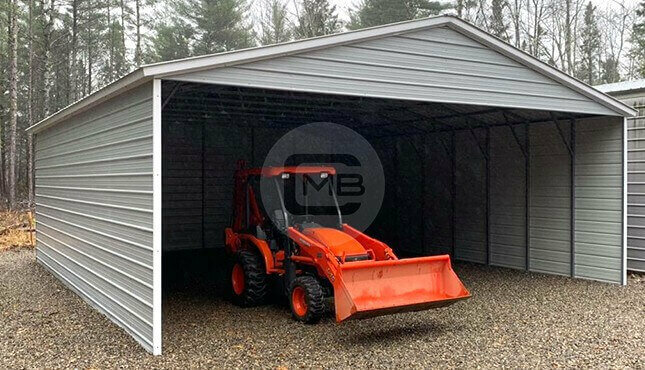 We are specialists in building and installing metal buildings including barns, carports, lean-to buildings, utility carports, and enclosed garages. 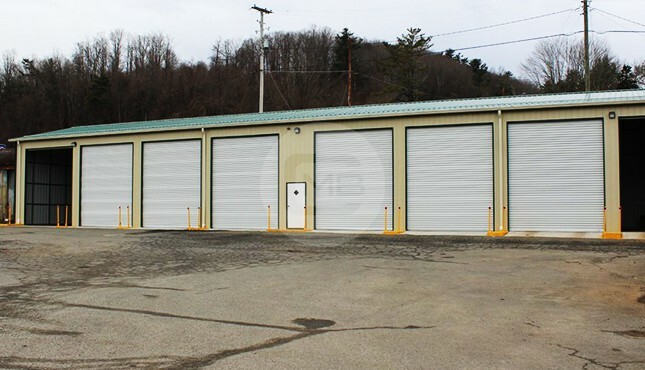 At Midwest WY metal barns, we provide up to 60ft spans and clear span steel barns up to 40ft wide with lengths as long as you need. 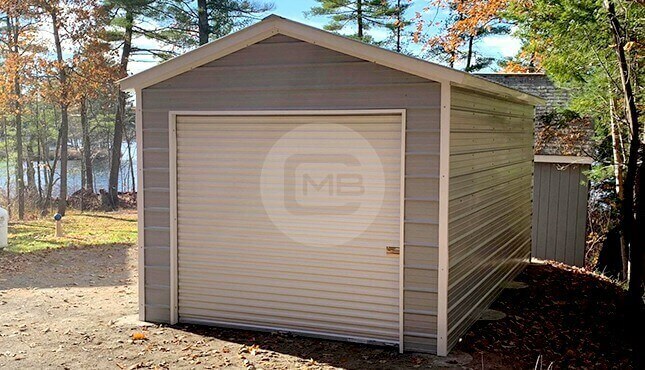 Midwest WY metal pole barns are also available up to 20ft in leg height. 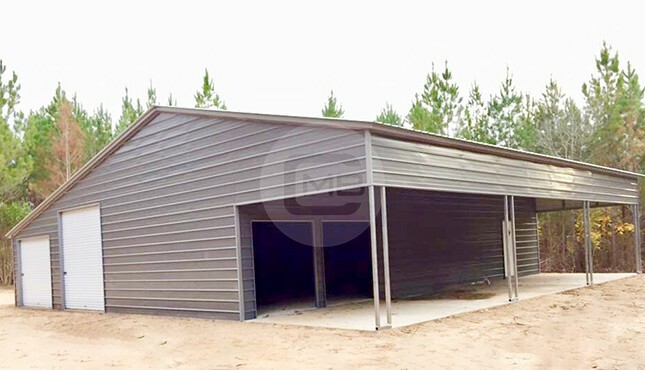 Our barns are available in both 14-gauge and 12-gauge framing and 29 or 26-gauge roof and side sheeting. 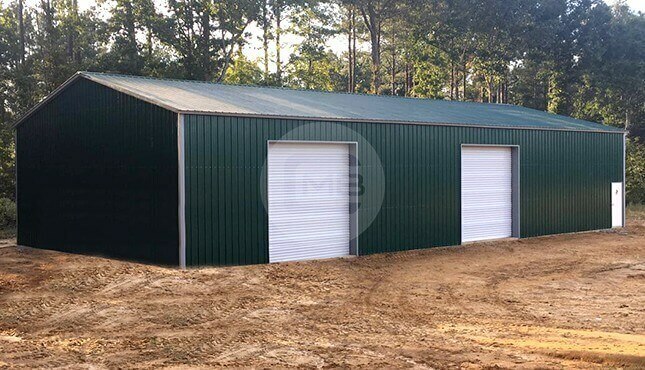 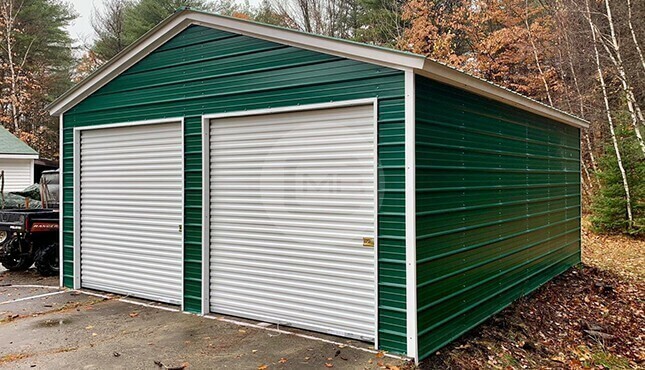 Our steel barns are available in up to 13 colors. 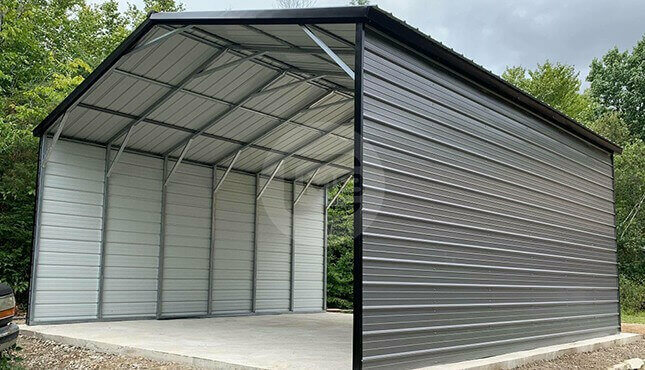 Our Midwest WY metal barns are installed for free (Land must be Level) throughout the entire state of Wyoming. 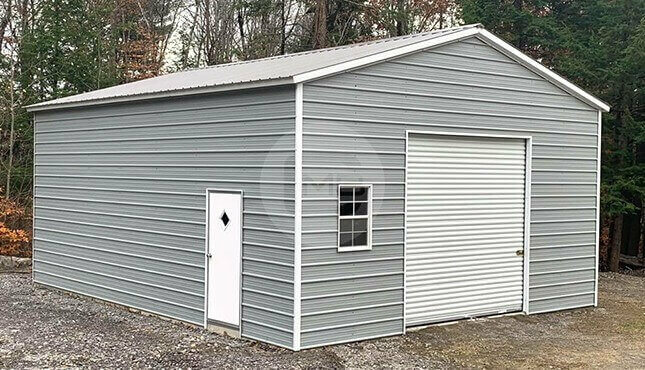 See our Wyoming metal barn prices with the wide range of barn buildings.